A Virtual Private Server (VPS) is a server that runs virtualization software to divide and dedicate physical resources (OS, bandwidth, disc space, etc.) to multiple users. VPSs bridge the gap between shared hosting and dedicated hosting services by offering dedicated resources on one server that is shared with multiple accounts. With VPS hosting, you are given your own part of the partitioned dedicated server with guaranteed hardware resources and, you are allowed to customize this partition as desired. The reason why many people choose VPS over shared hosting is that VPS hosting gives you access to dedicated resources and full control without the need to run your own server. Those who have outgrown the limited options of shared hosting, but aren’t ready to commit to a dedicated hosting plan should definitely go for the VPS hosting. Reduced Cost: When it comes to using VPS within an enterprise, the costs are notably low than a full-fledged dedicated hosting service. If you want the resources of a dedicated hosting server, you can have them by using VPS without spending a substantial amount of money. Customization: VPSs offers multiple levels of customization, allowing you to select and pay for the features you want and not pay for those you don’t want to use. Scalability and Flexibility: When you are not sure about how much and which resources you need, VPS hosting plans are available to offer solutions for the multiple stages of a site’s growth. With VPS, you can begin with a number of resources and then, you can add or remove a resource as your site grows. VPSs build up with you to accommodate your new requirements and let you pay for only those resources that you need at the present time. Full Control: You will have more control over your server with VPS hosting just like dedicated hosting. 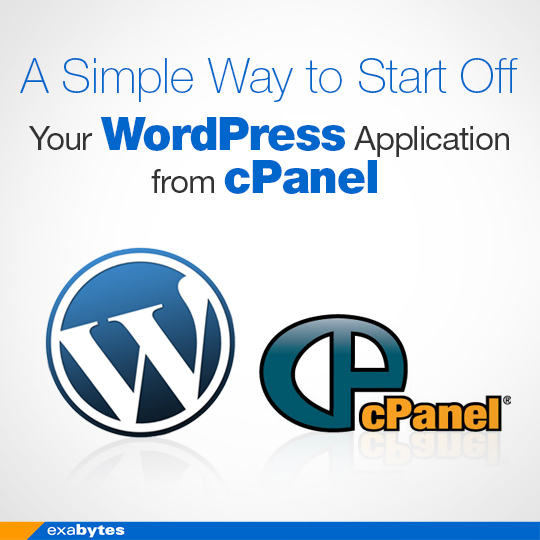 You can fully access your VPS server which turns out to be great for installing your own framework and software. Plus, you don’t need to worry about others while configuring and restarting servers as you are the only one running the server. Moreover, VPS Linux servers have the option for root access. Basically, root access is the administrative user that allows you to install custom software without seeking out a provider and, access, edit or remove all of your files. You can disable services that you don’t need, configure advanced settings for the active software and many more. Enhanced Security: As VPS hosting runs from its own OS, it restricts the access to root processes and provides a higher level of security. With VPS hosting, there is no need to worry about any malicious attacks because you are leasing a VPS right from the hosting. However, the security of your network depends on you as well. It is up to you that how much time you spend on securing your server and how much technical knowledge you have. Physical Server Constraints: If a physical server fails or breaks down, every VPS associated with that server also fails. Restricted Resources: While VPS is better than shared hosting, you will still get fewer resources than you would get in the dedicated hosting. You will be allotted with separate packages and resources, but any way you will share with others in a physical server. Requires Additional Technical Knowledge: Unlike shared hosting, you need to have more technical knowledge in VPS hosting to set up the software, software fixes, control the server, and handle the security issues. The shared hosting service takes care of all these issues for you whereas, in a VPS environment, you are required to have extra technical skills. How to Decide It Is the Time to Switch to VPS Hosting? If you are still confused to keep using the dedicated server in the future, then try to choose VPS as your next step. Before going for the VPS hosting, analyze the day-to-day traffic you typically get and how much control you want to have on your site. If you are running a normal site or are new in the digital world and you usually get less traffic, then you should opt for shared hosting. Anyhow, if your site receives more than hundreds of thousands of hits in a day or a great number of resources are used by your website, then you should consider the VPS hosting. At any moment, if you plan to use additional resources for your site, then there is VPS available with easy adjustment and scalability. With a flexible hosting solution like VPS, even a small business with less budget can use this to host as many sites as they want. Programmers usually go for a VPS hosting provider instead of a shared hosting service as it gives a higher level of control that makes the deployment of web applications easier and simpler. While dedicated hosting services gives you root access, VPS has more affordable options for you to reach similar levels of control. But, the use of root access demands carefulness and should only be used by those people who have technical knowledge or experience as there is a high probability of deleting or destroying files unintentionally. 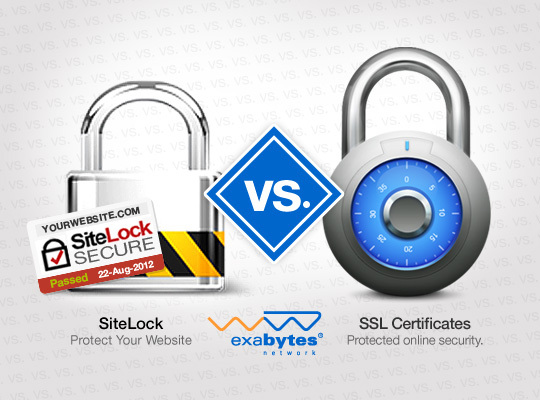 When it comes to security, then VPS is a better option than the shared hosting providers. VPS offers user-specific password entries and firewalls to make certain that your site’s back-end is always safeguarded. But you should conduct proper research before committing to VPS as many clouds and dedicated services give a similar level of features and safety. Don’t forget, the security is highly dependent upon your technical expertise and how properly you can configure the server. And, if you are new in learning the technicalities, then you should opt for such a hosting provider that can help you manage your site efficiently. Or, if you own a small business or a normal site that has no team to manage and monitor the site, then try using the VPS hosting. As an alternative, consider cloud hosting to achieve high levels of security and resources for your business. Like VPS hosting, you can get greater scalability with cloud hosting services as your business grows. But if you are looking for the same level of command like VPS hosting, then it would be a great idea to choose a dedicated hosting plan which is very costly but gives you full control over your site. Or, if you have a great understanding of the technology and wishes to manage your server by yourself, then you should explore VPS hosting further as it not only gives you flexibility and freedom to set up your applications, but it also lets you configure your settings. Which Factors Should You Look for In A VPS Hosting Service? Self- or Fully-Managed VPS: The first question when choosing your VPS comes to mind is: self- or fully-managed hosting solution? The answer totally depends on your needs and technical know-how. Briefly, many a developer opt for self-managed VPS hosting as it offers greater flexibility and gives more freedom to update and secure. Programmers don’t usually need a fully-managed VPS hosting because it costs more and gives less control. But, if some of your team members are less tech-savvy, then fully-managed VPS will be the right option. Reliability: Look through the SLA numbers and the clients that you need to see as a hosting provider for its reliability. While picking a host, make certain that the available resources will fulfill your needs completely. It is extremely important to select a hosting service that has the ability to properly allocate the resources to every customer without interfering with the individual servers. Backup Service: Even though backing up a site is not a difficult or big thing still, there are many providers that charge money for this service. Ensure that anything from your site will not get deleted accidentally by questioning if your VPS service offers simple backups for free. Rapid Support: In this day and age, nearly every hosting service is backed by excellent 24/7 customer support. Before you log in with a provider, you should check that if they have a helpful and uncompromising support team. Ask your companions and acquaintances if they have used that service and know that how do they find the support staff or read as many reviews as possible. If you do some research regarding the support staff of your selected hosting service, you will save yourself from wasting time and getting a headache at a further point. A responsive and helpful support staff lets their users know that they always have their back when the things go away.